Reiki has already swept through the world and become globally known. 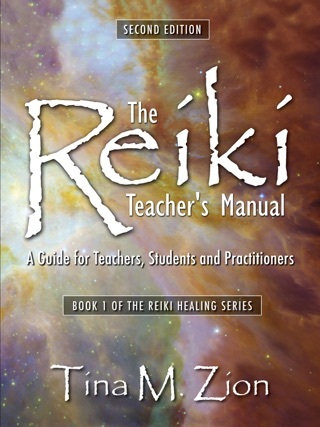 It seems that everyone is, or at least knows, a Reiki practitioner. 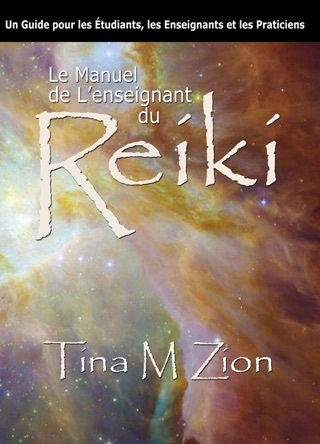 What people did not expect is that Reiki is quite real. It is a distinct and powerful frequency of energy that heals the person proving Reiki just as much as the one who receives Reiki. 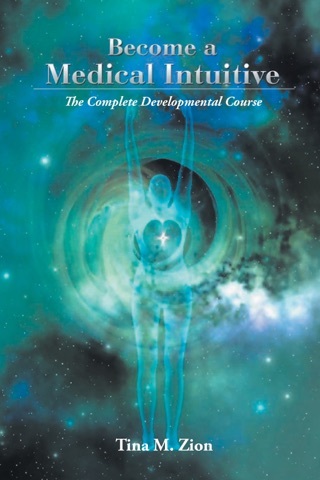 The reality is that these changes are inevitable, expansive, positive, transformational . . . and sometimes extremely scary. 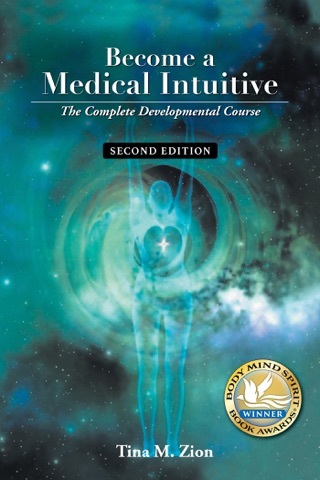 This book is designed for all Reiki practitioners at all levels. 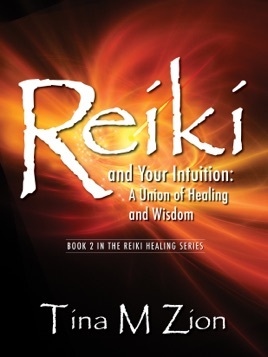 Reiki and Your Intuition: A Union of Healing and Wisdom prepares, explains, and assures the practitioner that, because of Reiki, positive changes are happening and will continue to happen in their personal lives. 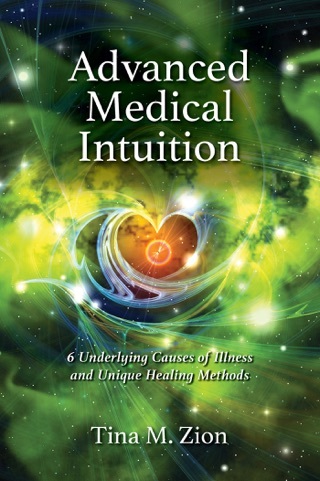 This book will guide the practitioner through their own personal healing challenges, while at the same time, providing guidance through their startling, unforeseen intuitive skills exploding into other realms of consciousness. 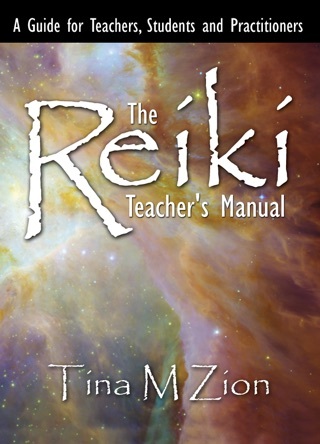 Zion brings her history of teaching Reiki with her current specialty of teaching medical intuition to provide a step-by-step guide and personal workbook for the Reiki practitioner to excel as a natural healer. •The depth of each person's own personal story.